How and where to buy photo wallpapers? When you look at the walls in your house and think that it’s time for changes, the next step is to choose a decoration and buy it. 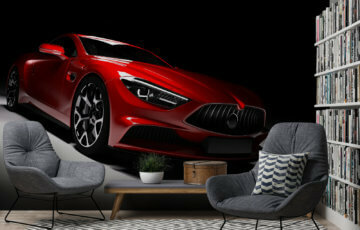 How to buy a photo wallpaper for size and be sure that it will always decorate your room and won’t lose its attractiveness after several months? First and foremost, you’ve got to pay attention to quality, which often goes hand in hand with price. If a photo wallpaper in one shop is much cheaper than other photo wallpapers on a market. An offer should be treated with much caution. A suspiciously cheap photo wallpaper is likely to be made of material of poor quality. It will be hard to place it on a wall properly. Moreover, a picture on a cheap photo wallpaper will probably fade with time and will become a dubious and whispering decoration. 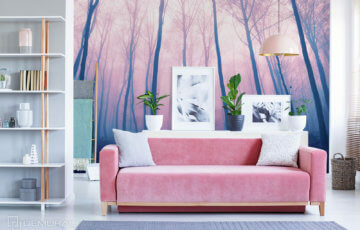 Buying a photo wallpaper may be difficult because of a broad choice of patterns and colours. In this case, using services provided by an online shop will be a great solution (here). Mainly because you will be able to browse a number of patterns and colours in one place. 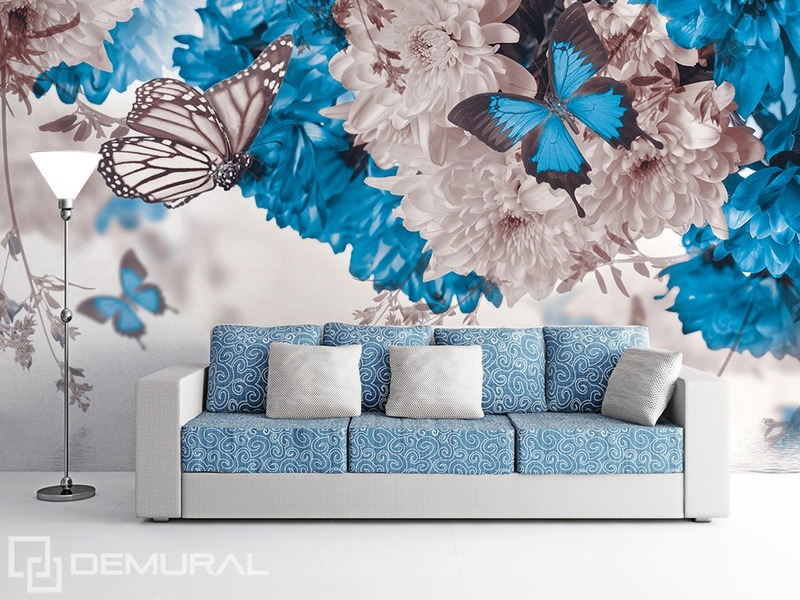 Also you can see how specific mural arrangements look in a living room, a kitchen or a bedroom. 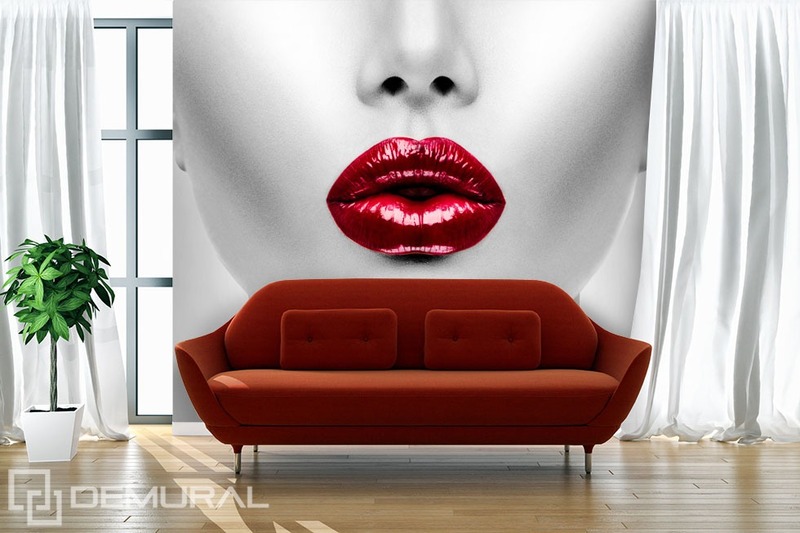 It’s easy to find a particular photo wallpaper for size in online shops. All products are divided into categories in thematic terms and into rooms they are the most suitable for in functional terms. 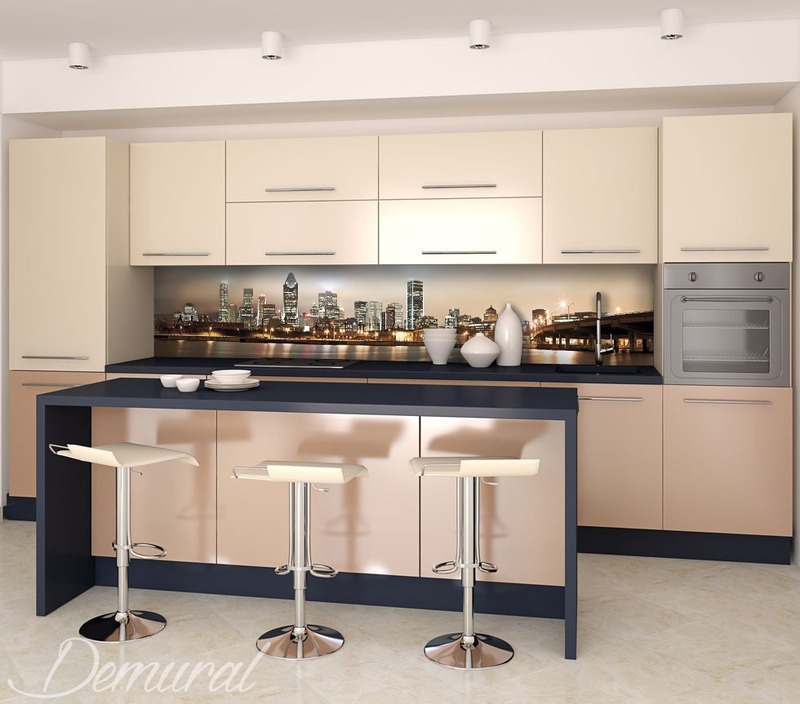 Therefore, you are free to choose from a range of photo wallpapers depicting a still life or which were created specifically for kitchen or bedroom. When choosing a photo wallpaper for a specific room, it’s useful to pay attention to several points. In a bathroom, a wall covered by a photo wallpaper has to be moisture-resistant. 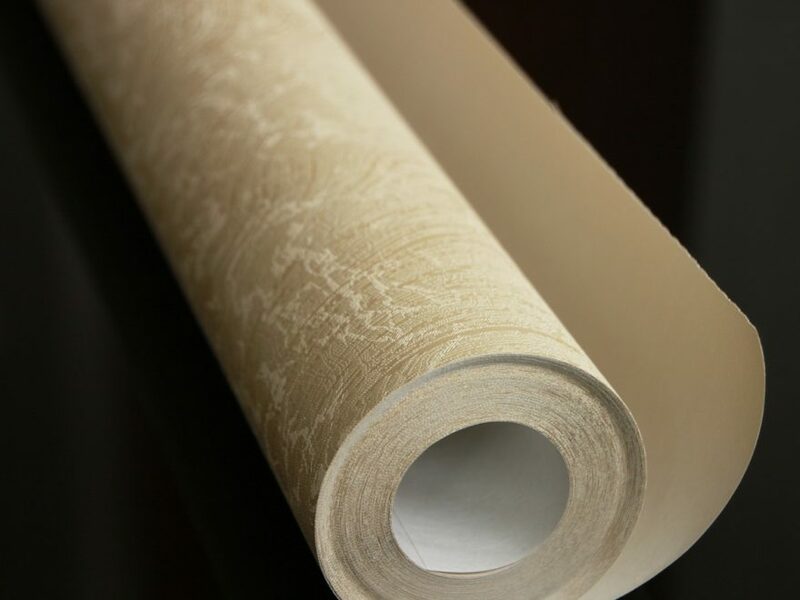 Photo wallpapers made of glass fibre are the best for “wet” rooms. There are also some rooms where photo wallpapers are most vulnerable to damage or destruction. Above all, this concerns an anteroom, a hall and a kitchen. In anterooms or halls, photo wallpapers can deform or become damaged because of people passing by in clothes. Kitchens, however, a decoration is vulnerable to high temperatures and settling dirt. In these cases, photo wallpapers have to be uniquely durable and strong – forget about paper decorations. If we deciding on a photo wallpaper for size, we also have to decide whether it should cover. The entire wall or just a big part of it? If we decide on a wall-sized photo wallpaper, we have to measure the wall carefully. We have to be sure that such a photo wallpaper is perfectly tailored. It will be easy to hang, without the need to cut out some parts of a picture. If we decide on a photo wallpaper which is to cover only a part of a wall, the job is much simpler. 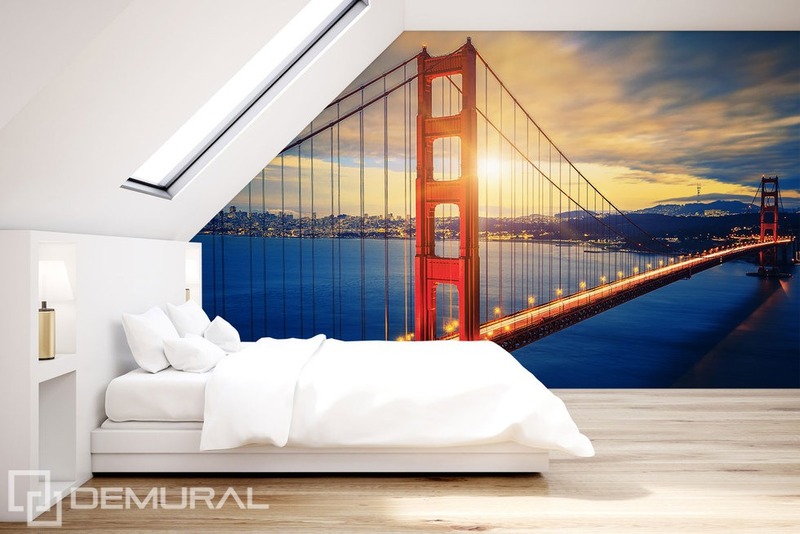 All you have to do is choose desirable dimensions, order and hang a photo wallpaper on a wall.